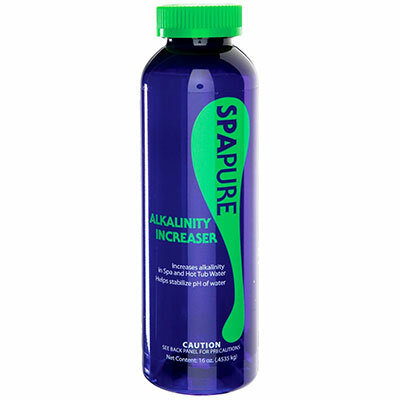 Alkalinity helps keep your pH in the ideal range. 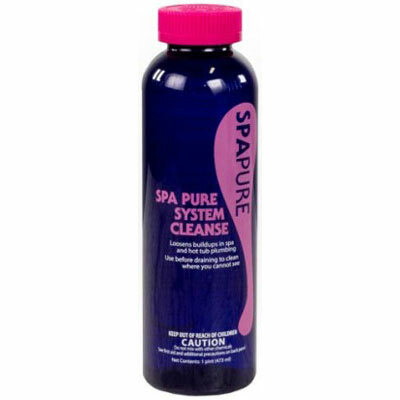 Even if pH is in range, low or high alkalinity can create havoc in your spa. 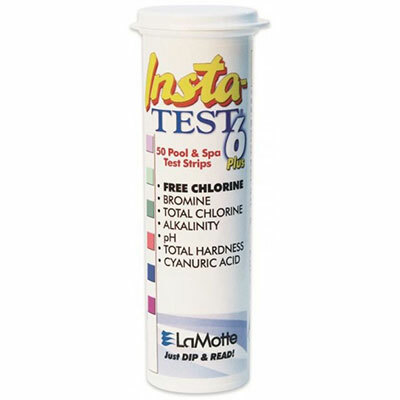 Alkalinity doesn’t change that often, so it only needs to be tested half as frequently as pH.